Volunteers of the Federal Government N-power programme in Ebonyi state at the weekend appealed to President Muhammadu Buhari to consider them for federal Civil service job. They made the appeal in Abakaliki Local Government Headquarters during sensitization meeting organized by the state N-power Ambassador, Nwori Valentine Chibuzor for the Volunteers. 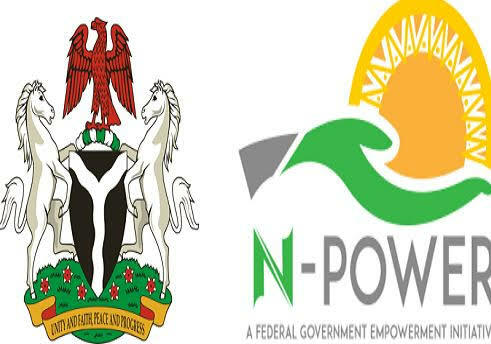 The N-power Volunteers scheme and one of the Federal Government’s Social Investment Programmes which began in December 2016 was billed to last for two years according to government. 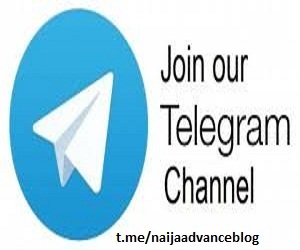 But the Volunteers in Ebonyi state said the country would not claim to have made progress if the 200,000 youths absorbed by the programmes were pushed back to the society after two years. Addressing the Volunteers, Ambassador Nwori thanked President Buhari for initiating and implementing the programme, adding that there had never been any empowerment or employment process in the history of Nigeria as transparent, direct and merit-oriented as being witnessed during the selection of N-power beneficiaries across the country. He called on government at all levels to adopt N-power method of recruitment in their empowerment and employment exercises, saying that the programme had on lives, reduced poverty, improved livelihood and human capital development of the citizenry within few months of the programme.